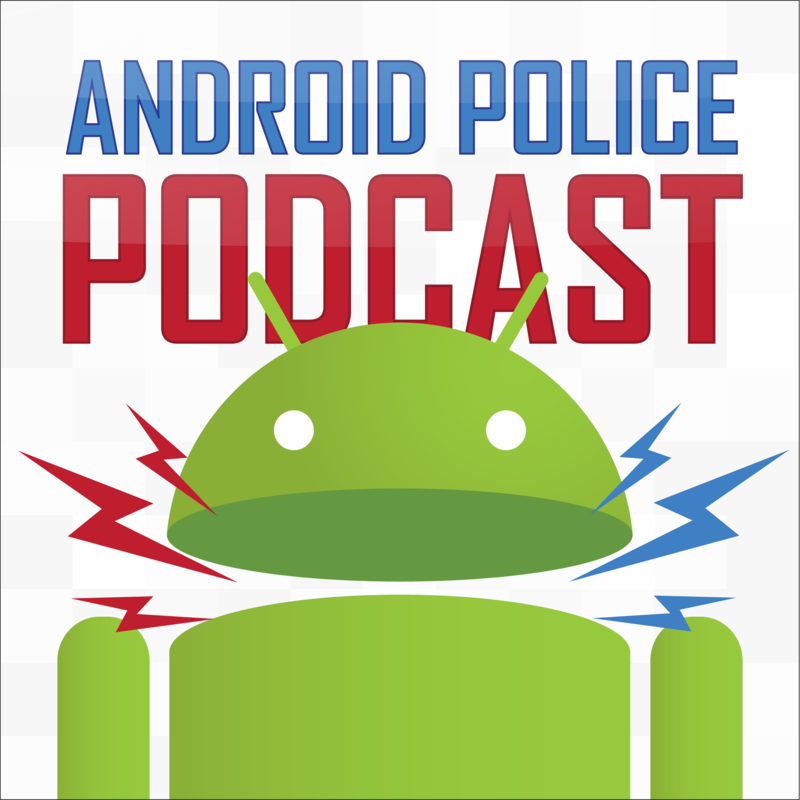 On this week's show: Our MWC special! The Mi 5 is not the only phone Xiaomi has to replace the Mi 4. 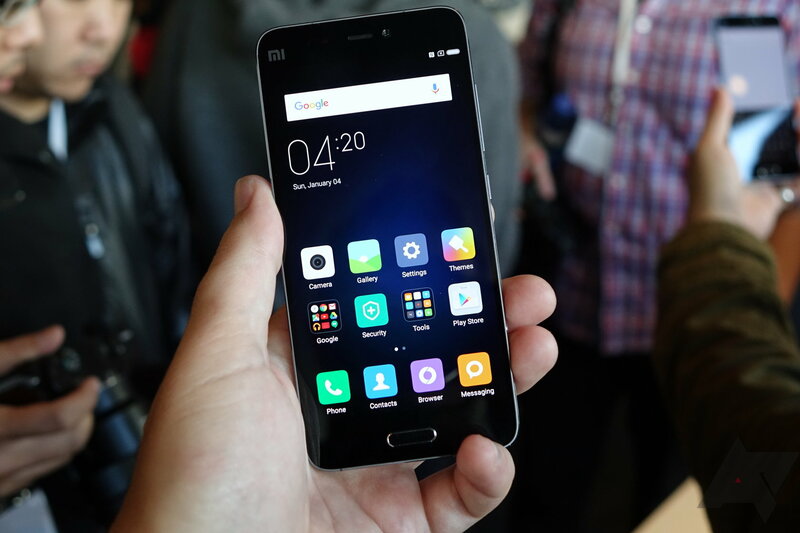 The Chinese smartphone maker is also releasing a revamped version called the Mi 4S. We had a chance to quickly go hands-on with the Xiaomi Mi 5 at MWC directly after its announcement this morning, and I know what your first question is: will I even be able to buy one? Answer: probably not. Xiaomi said China and India would be launch markets with "some other countries" following down the road, but if the company planned to make a big to do of opening up new markets for their hardware, I have a feeling they'd have made a lot more noise at this launch. With that said, should you want one, even knowing you probably won't be able to through anything but 3rd-party retailers (and likely with non-functional 4G)? Despite not much of a western presence, Xiaomi is rapidly becoming one of the largest phone manufacturers in the world. 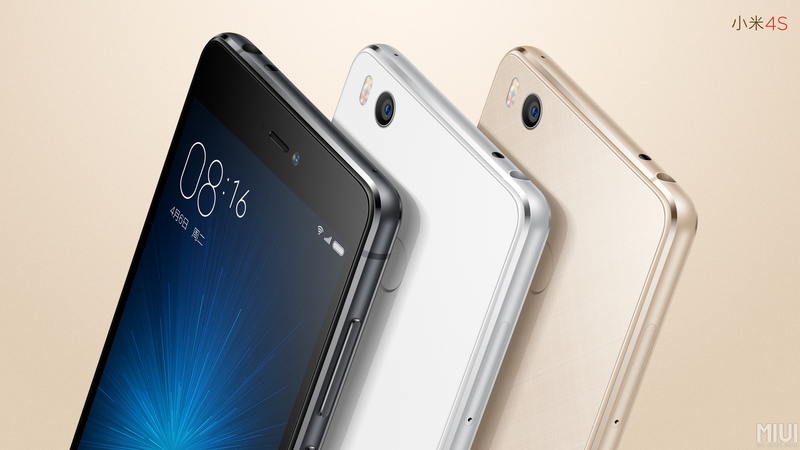 At Mobile World Congress, the company has unveiled its new flagship product: the Xiaomi Mi 5. General Mobile, a little-known Turkish manufacturer that already makes an Android One phone called the General Mobile 4G, has partnered with Google once more to announce the General Mobile GM Plus 5 — and it has some impressive specifications. Google has been fiddling around with Project Tango for a few years, but there have yet to be any consumer devices. 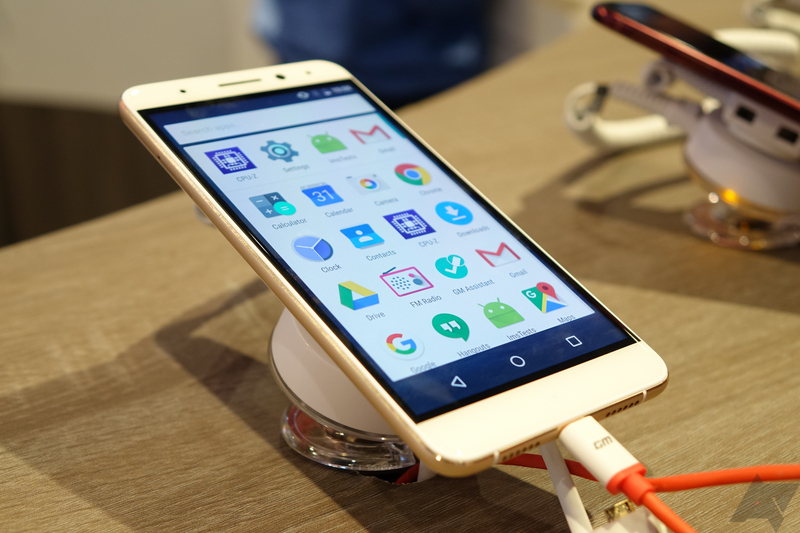 That's expected to change this summer when Lenovo releases a Tango phone, which it previously announced at CES. 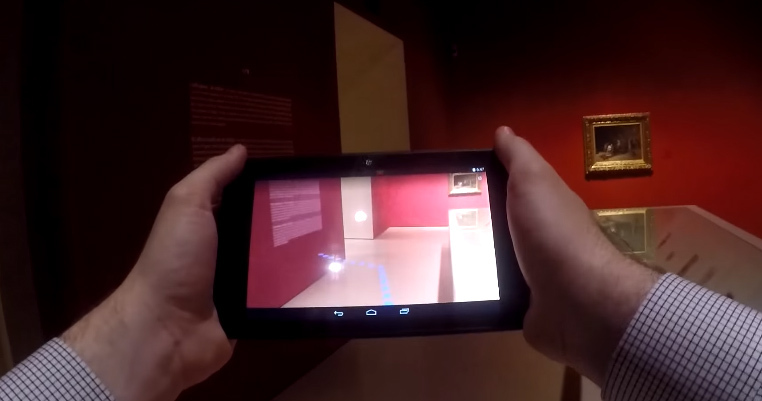 Now, Google and Lenovo have set up shop in a Barcelona museum to show what Tango can do for you. We published a quick look at the Galaxy S7 and S7 edge earlier this week, but today we had a chance to really sit down with the phones and learn a few things. With that in mind, here's our full hands-on. 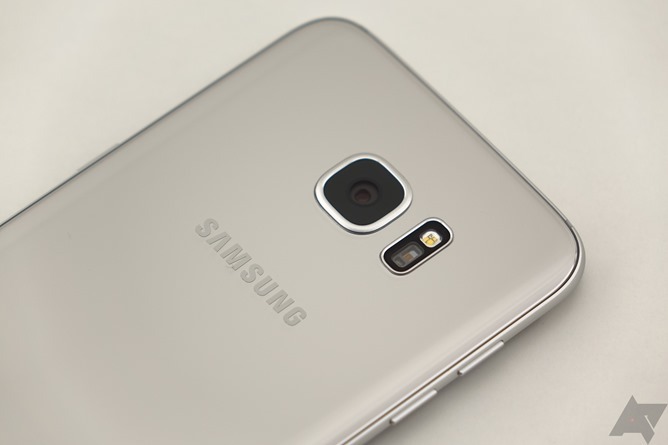 The hardware on the new S7 and S7 edge is going to be deeply familiar to those with a Galaxy S6, Note 5, or S6 Edge+ - the design features are only slightly evolved, with most of the changes being internal. That's not to say nothing's changed on the outside, though. 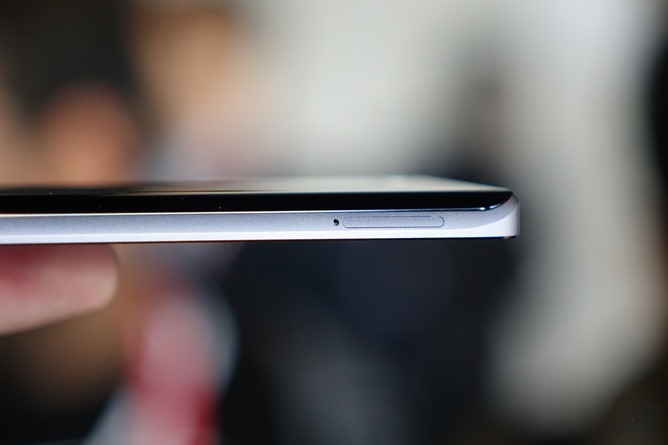 Samsung specifically considered user feedback, particularly from the S6 edge, and made the phone feel softer and smooth to hold around the sides. Read the title. Now read it again. Yes, itshappening.gif and you better be ready for it. 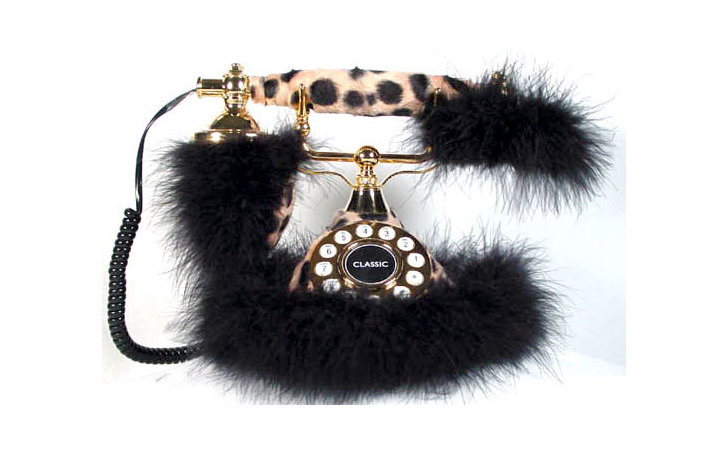 The CheetahPhone is officially a thing. It has Clean Master installed. Of course it will have Clean Master installed. It'll cost 199EUR and go on sale on Amazon in European countries in the coming months and it actually has decent specs and runs Marshmallow. For mobile payments to really take off, the functionality needs to be available to far more than merely the latest devices. For this reason, the SD Association, a non-profit that sets memory card standards, is pushing a means to use microSD cards to make otherwise incompatible devices compatible. The SD association calls this technology smartSD. The technology apparently enables a secure element for Host Card Emulation, a necessary step for creating digital copies of payment cards the way we've seen in Google Wallet and Android Pay. SmartSD uses a device's native NFC, removing the need to embed such technology into the card directly.